Vector Funny Cartoon. Funny Camera, Ticket, And Glasses. 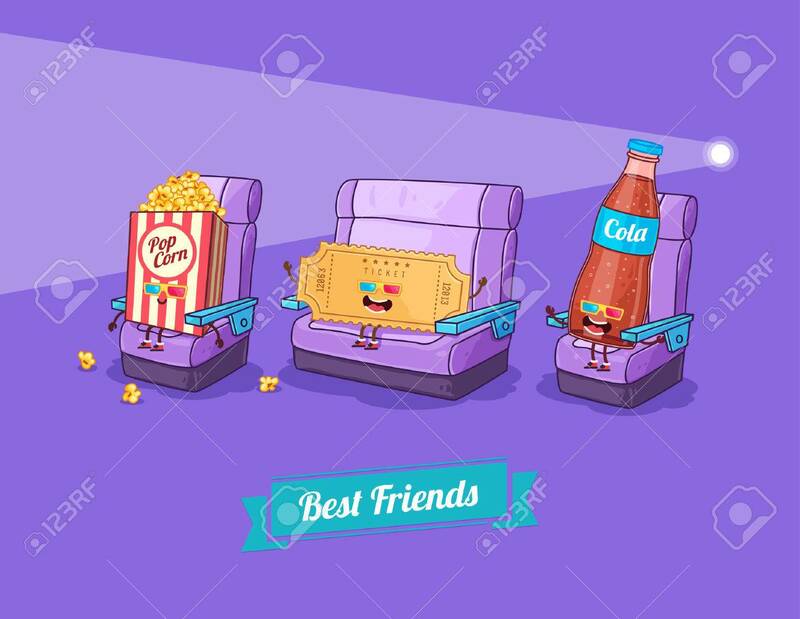 Best Friends Royalty Free Kliparty, Vektory A Ilustrace. Image 40230081.